BCHN participated in a Women's Leadership Roundtable on March 16. On Wednesday, March 16, Bronx Community Health Network's Community Health Workers participated in the "Women's Leadership Roundtable" in celebration of Women's History Month, put on by the African Leadership Council and hosted by Council Member Vanessa L. Gibson. 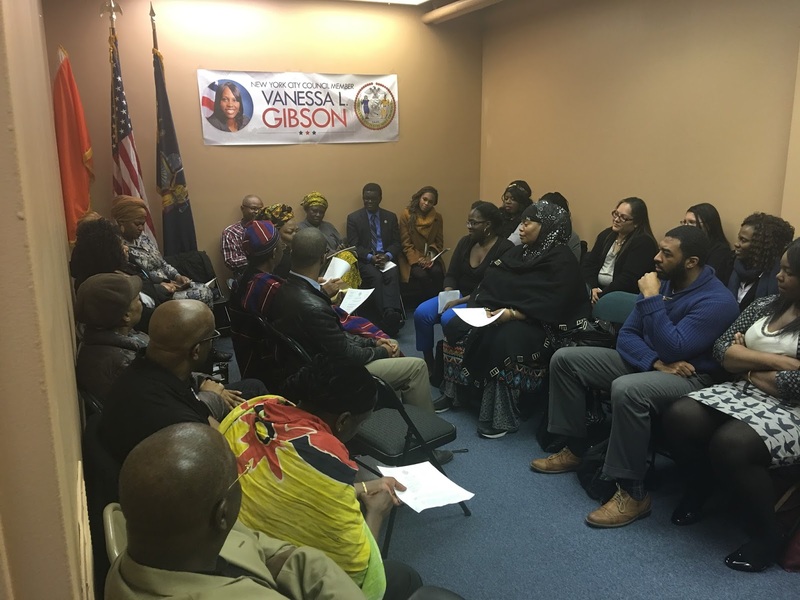 The meeting provided information on healthcare, education, housing, M/WBE contracts, small business development and social services that was specifically relevant to African women and the African community. BCHN and other organizations were invited to discuss the role they play in the community and how they can better serve the African population. 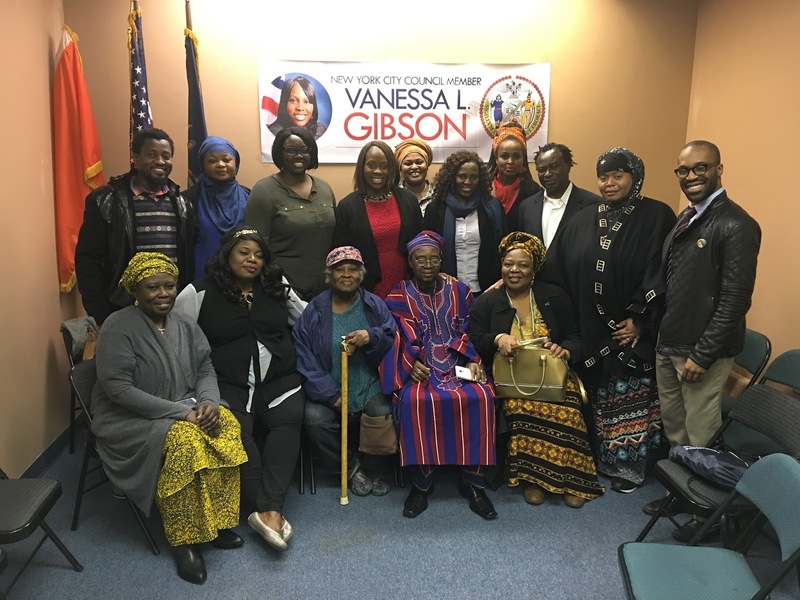 BCHN and other Bronx organizations discussed the roles they can play to better serve the African community during a roundtable hosted by Council Member Vanessa L. Gibson on March 16, 2016.